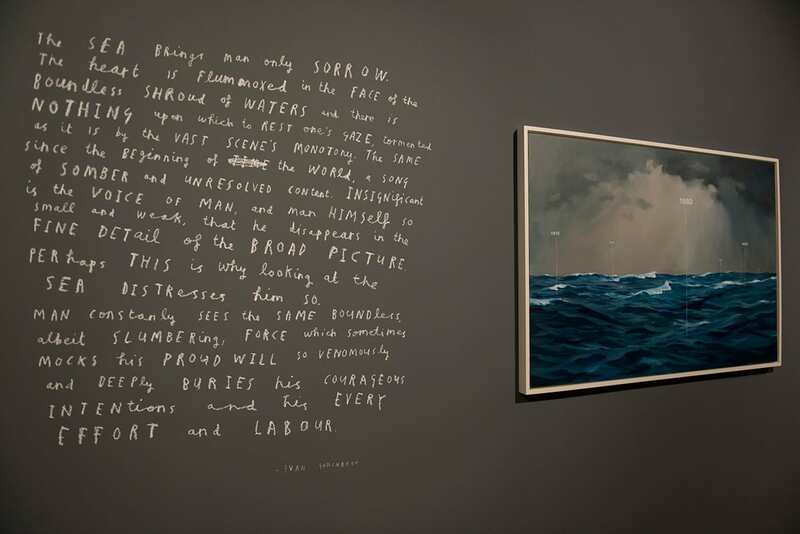 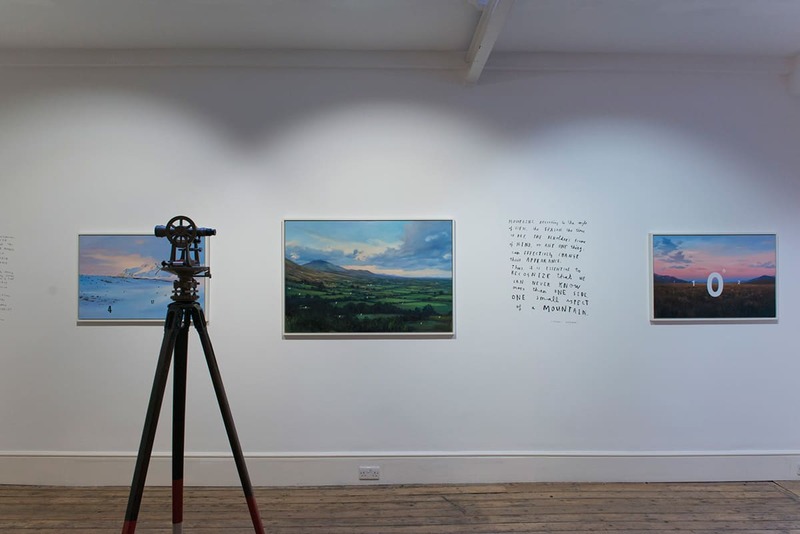 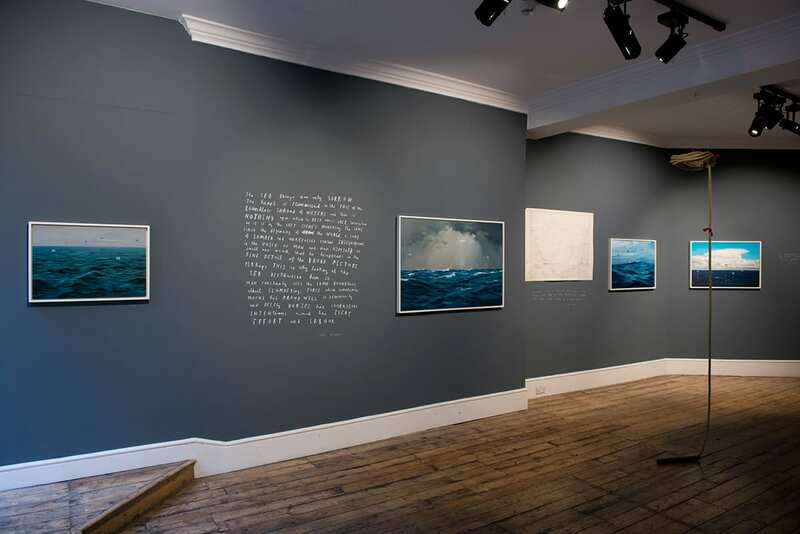 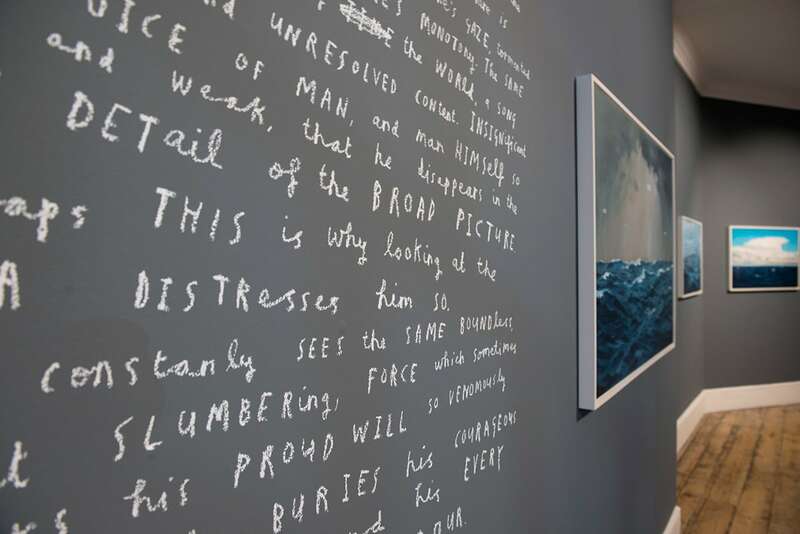 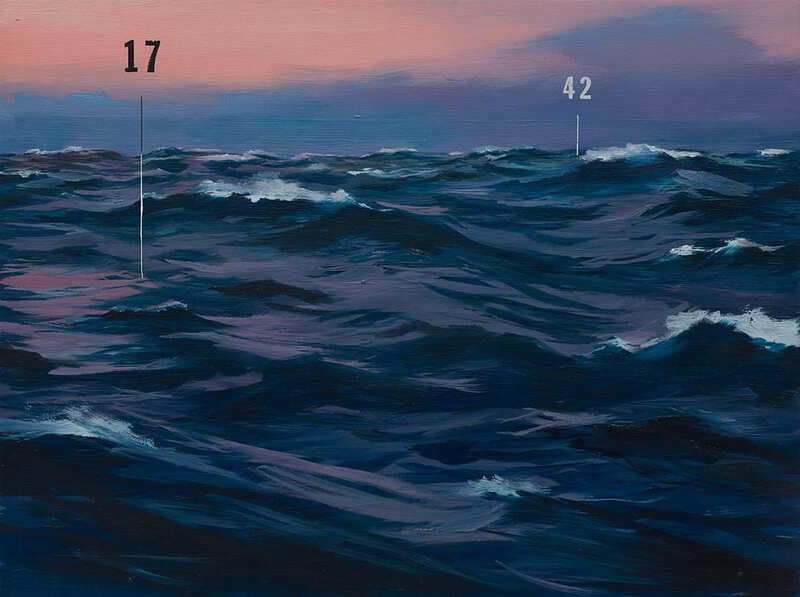 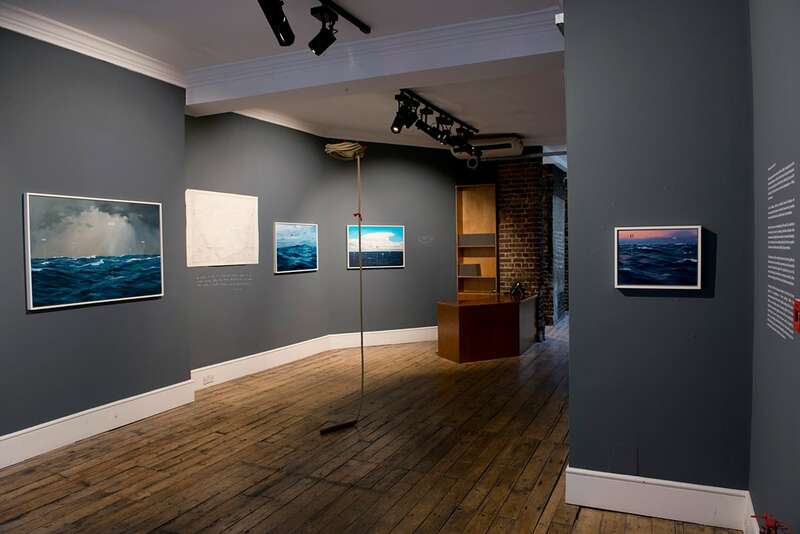 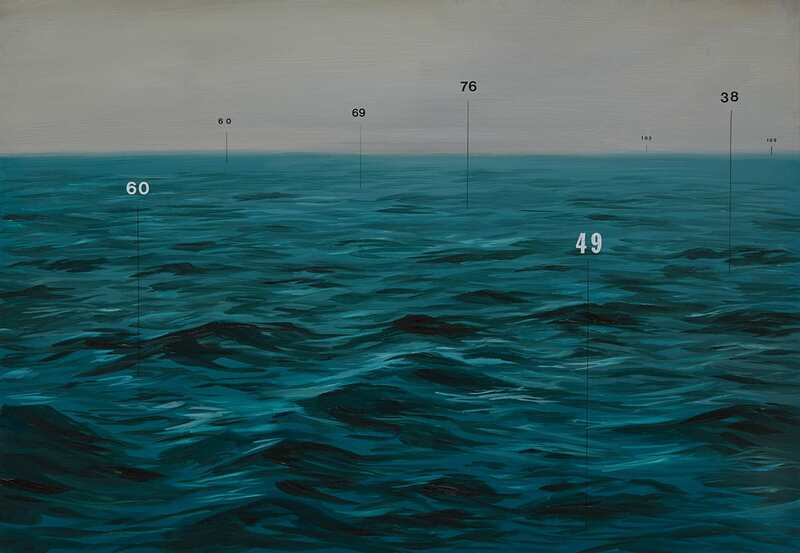 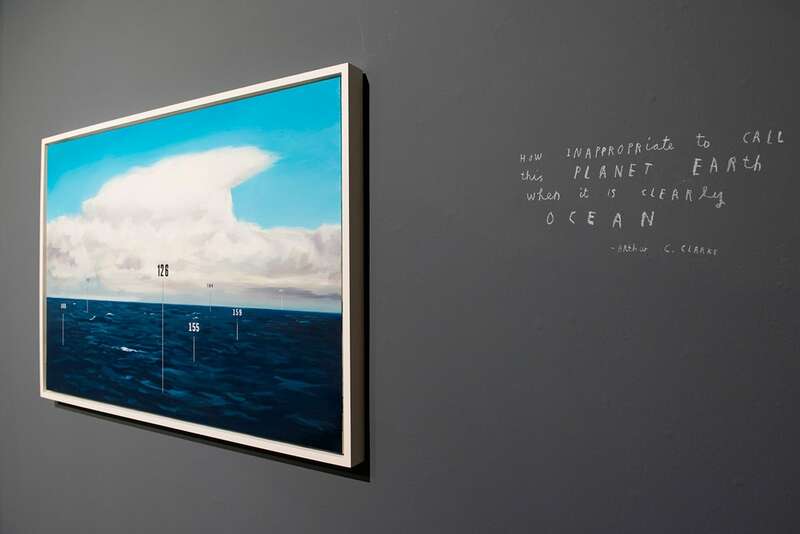 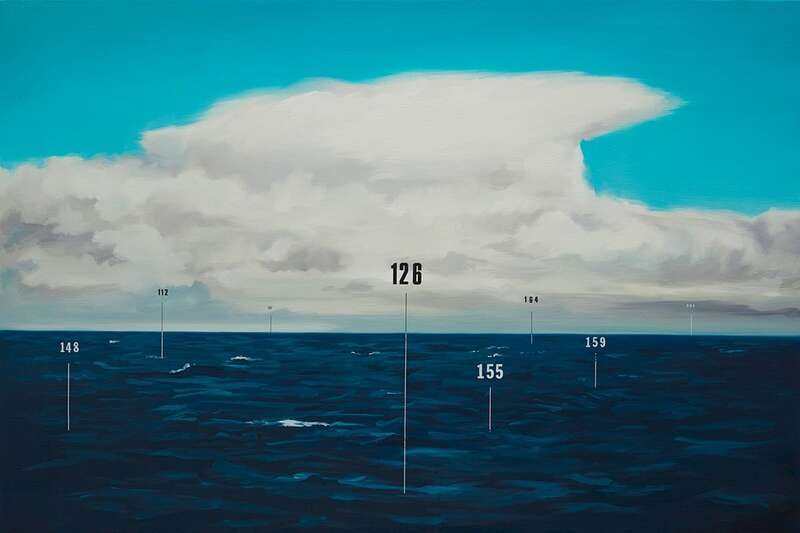 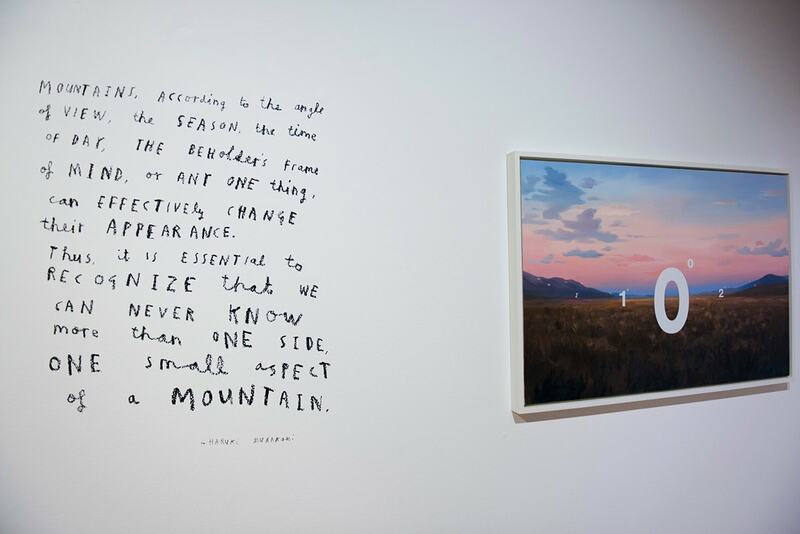 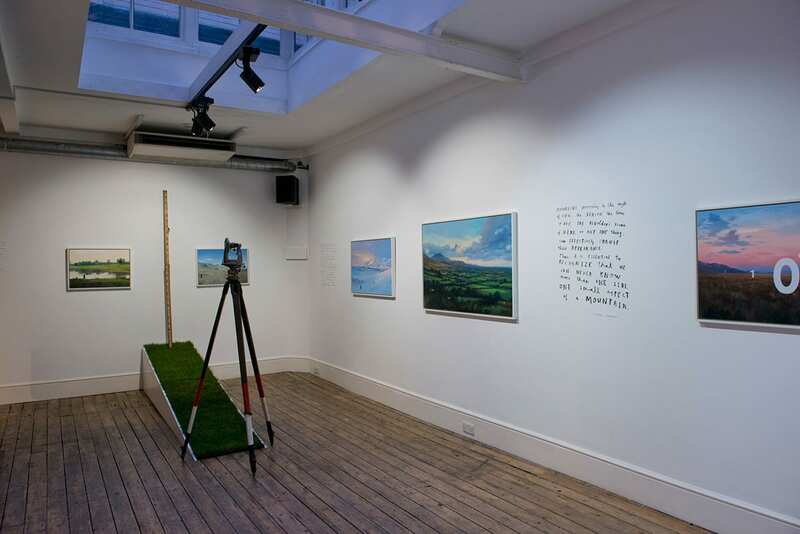 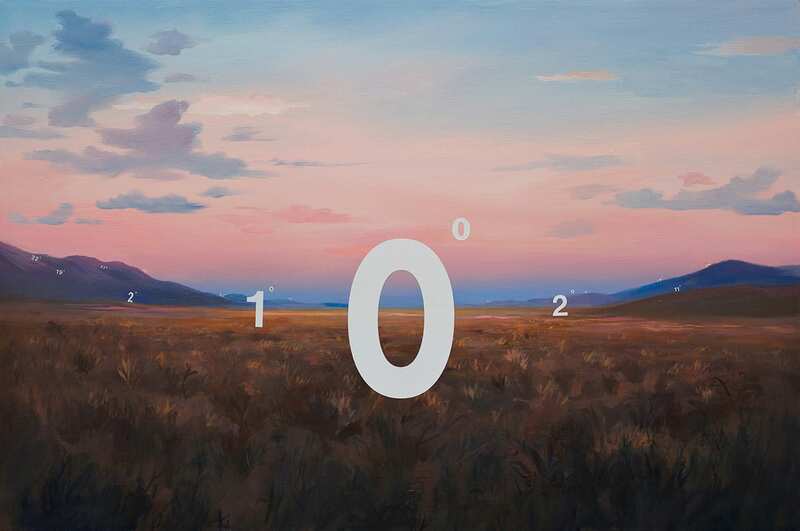 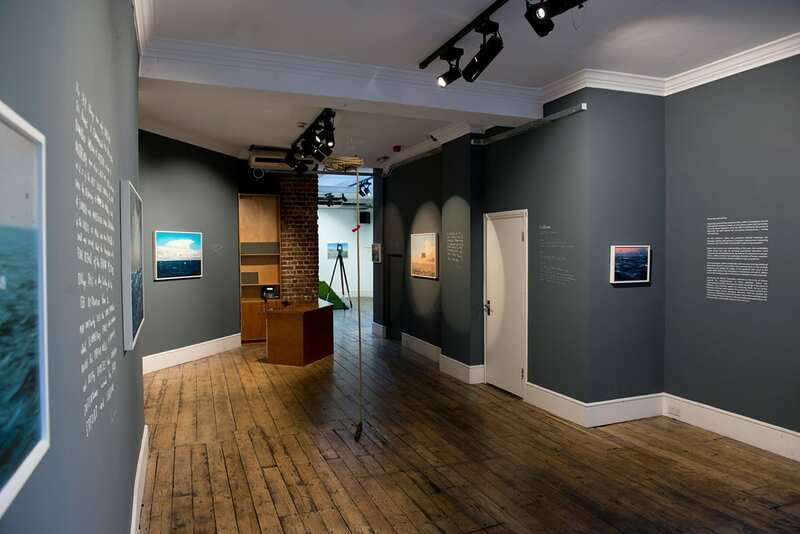 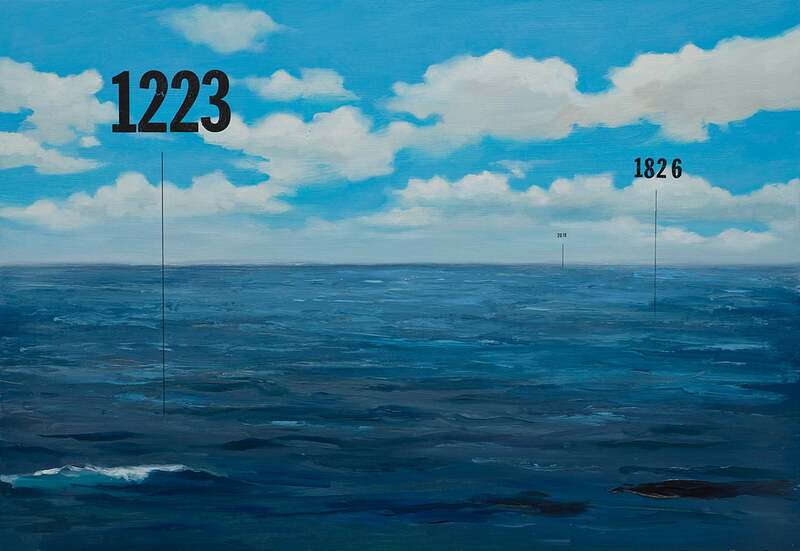 Measuring Land and Sea continues Oliver Jeffers' investigation into the philosophical impasse at which art and science often find themselves: one is by nature subjective while the other is defined by the pursuit of objectivity. 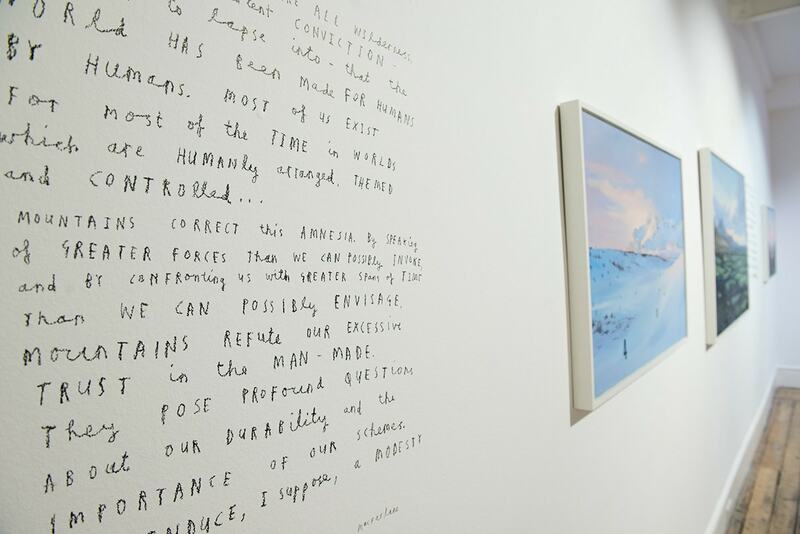 Both express two very human characteristics, feeling and reasoning. 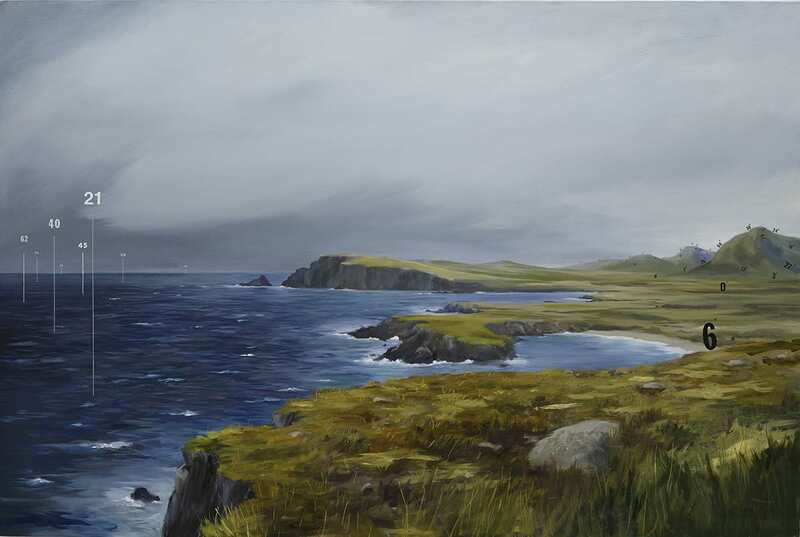 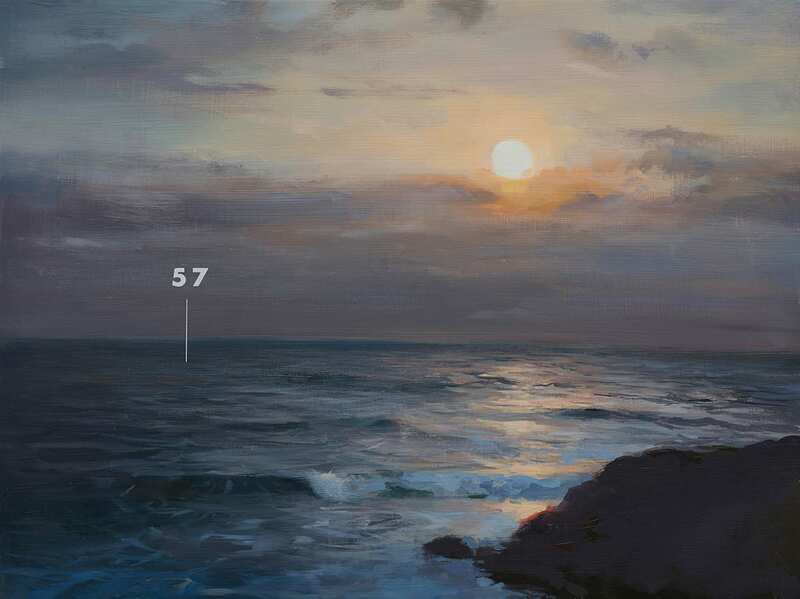 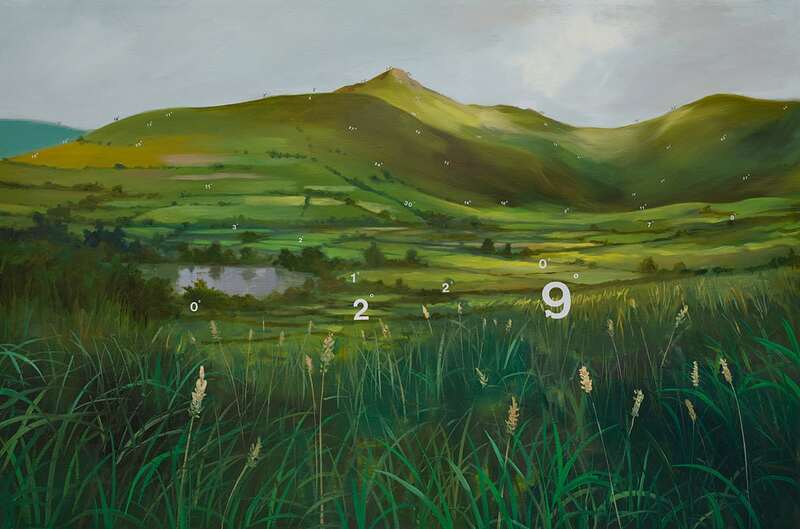 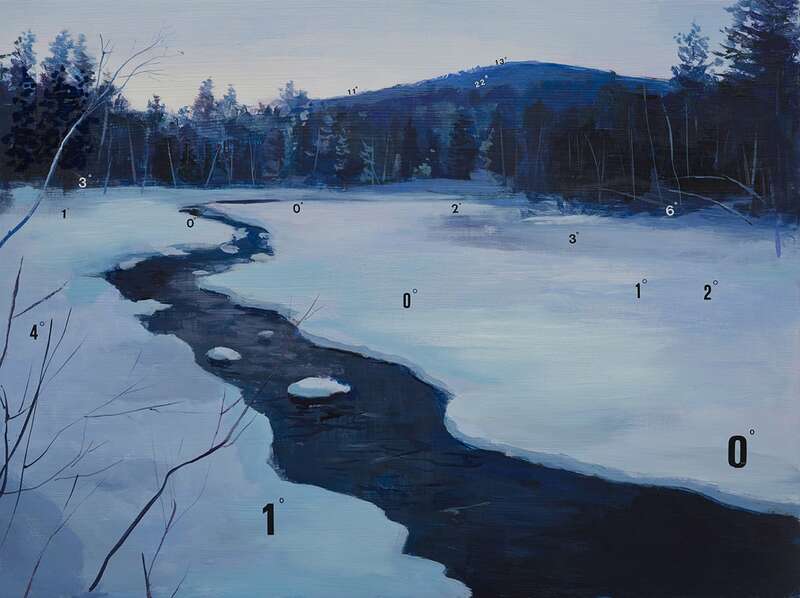 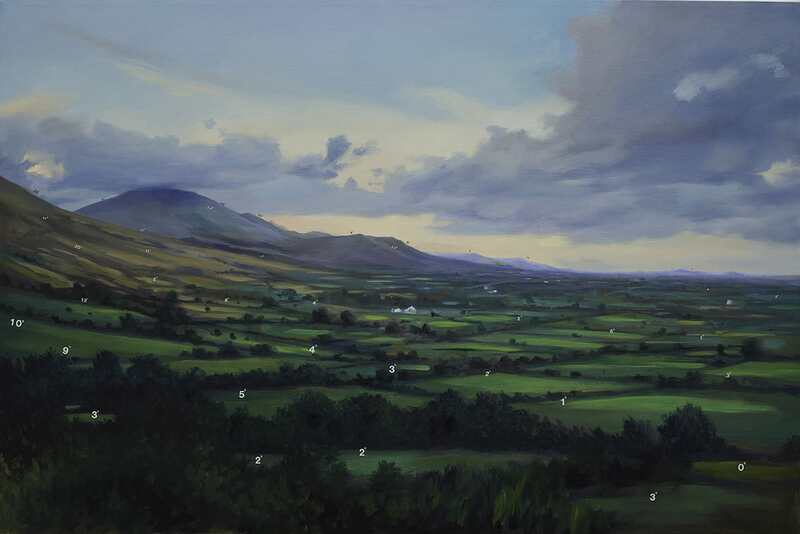 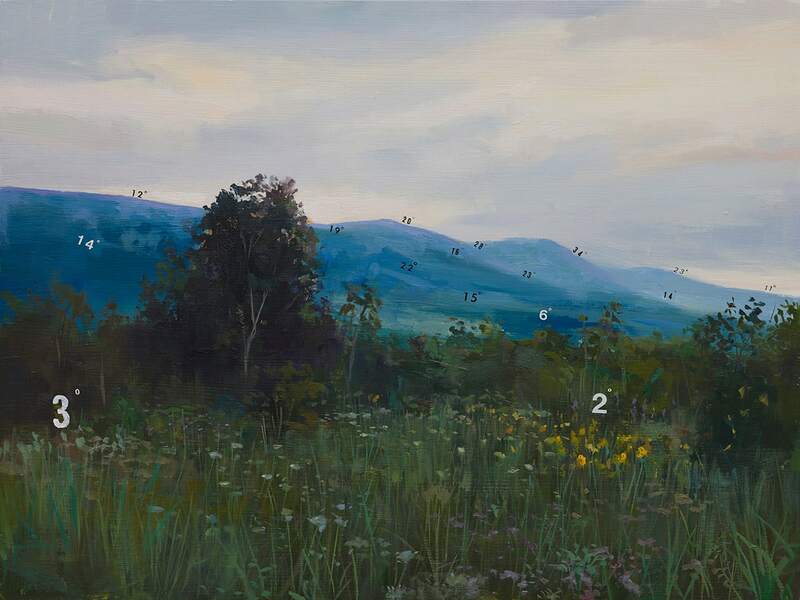 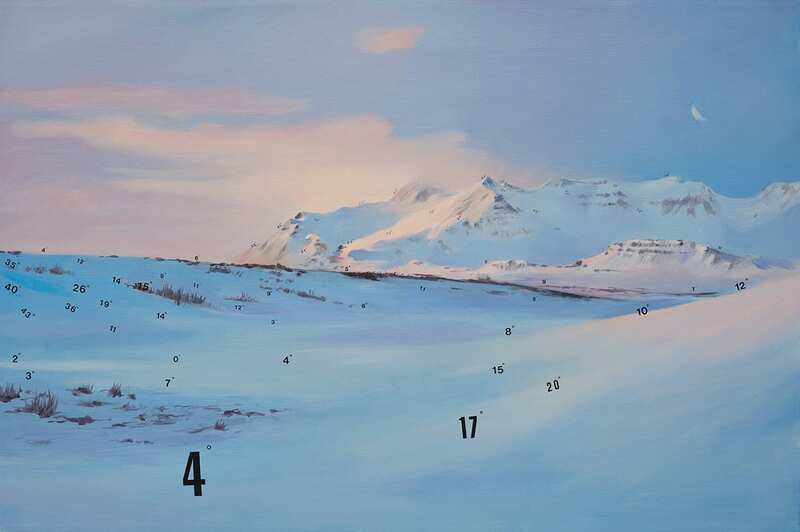 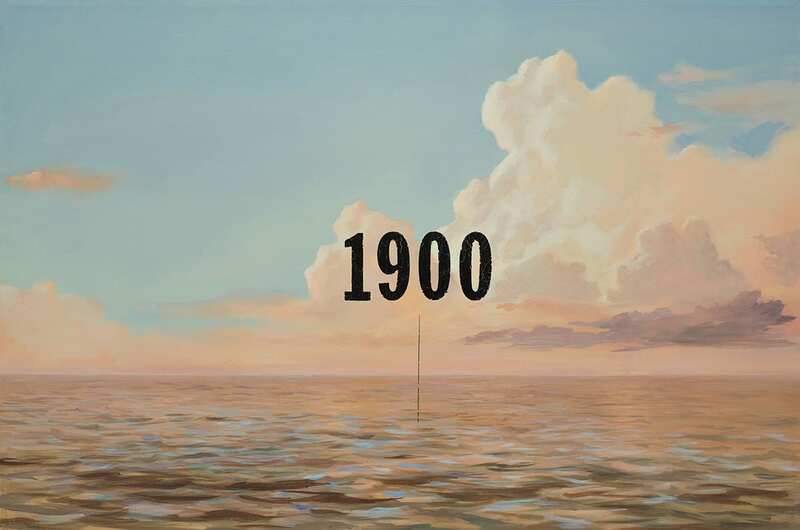 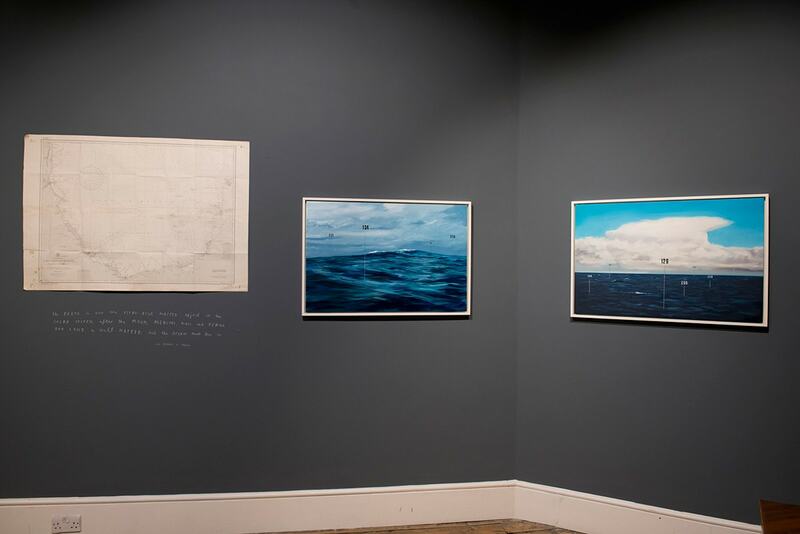 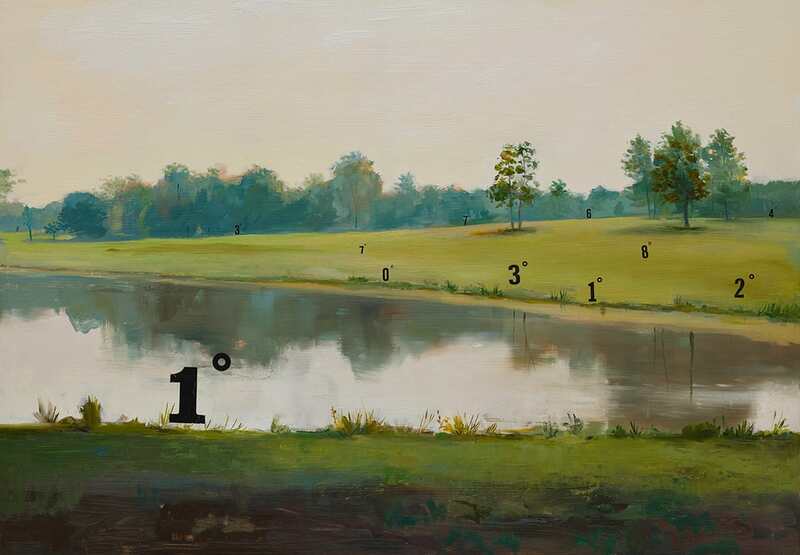 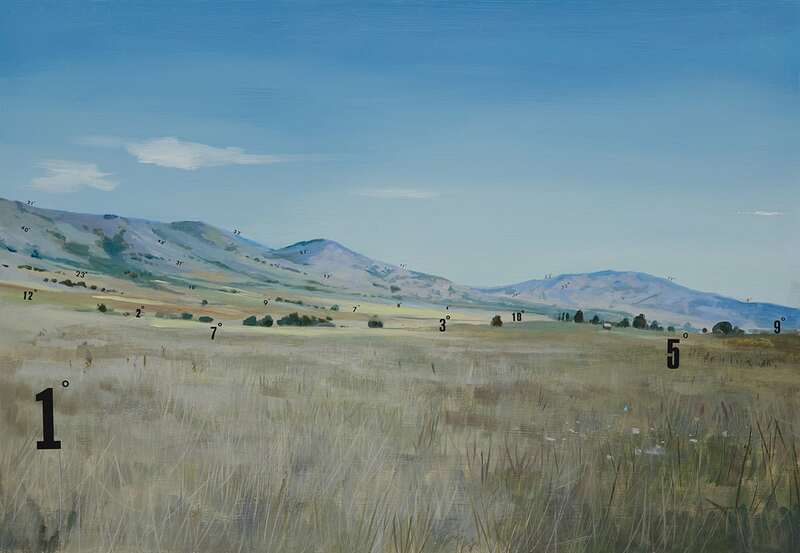 For this show Jeffers has combined classical landscape and seascape painting with technical measurements. 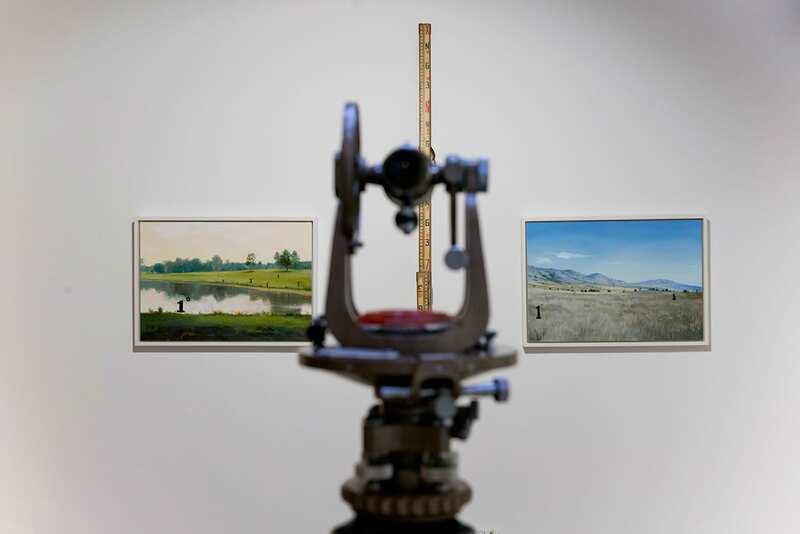 Through this juxtaposition, the artist presents the viewer with two modes of representation, one artistic and one scientific. 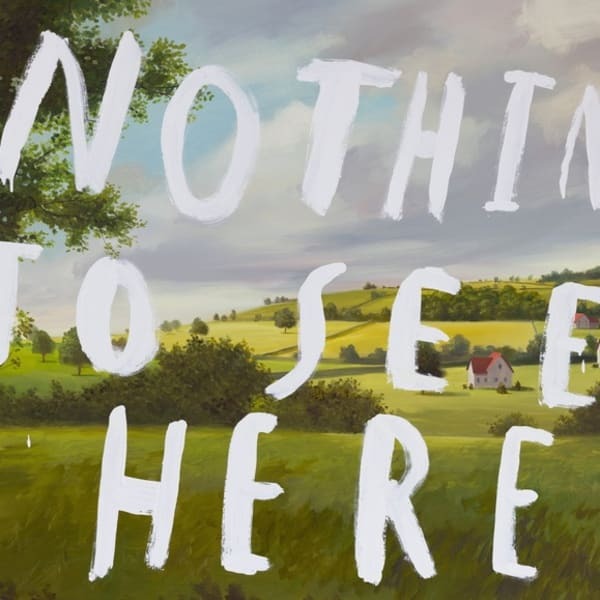 Rather than increase our understanding, this combination makes things less clear by providing superfluous distraction whilst highlighting the boundaries of perceived knowledge. 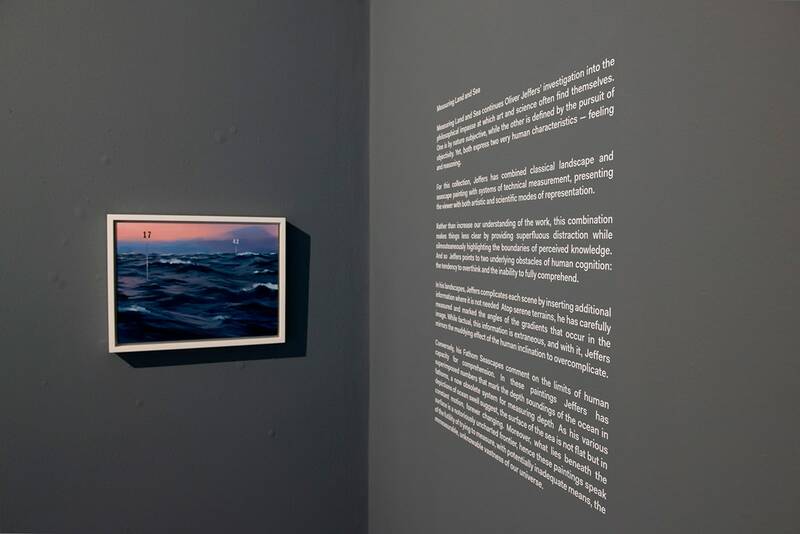 Thus, Jeffers points to two underlying obstacles of human cognition, the tendency to overthink and the inability to fully comprehend. 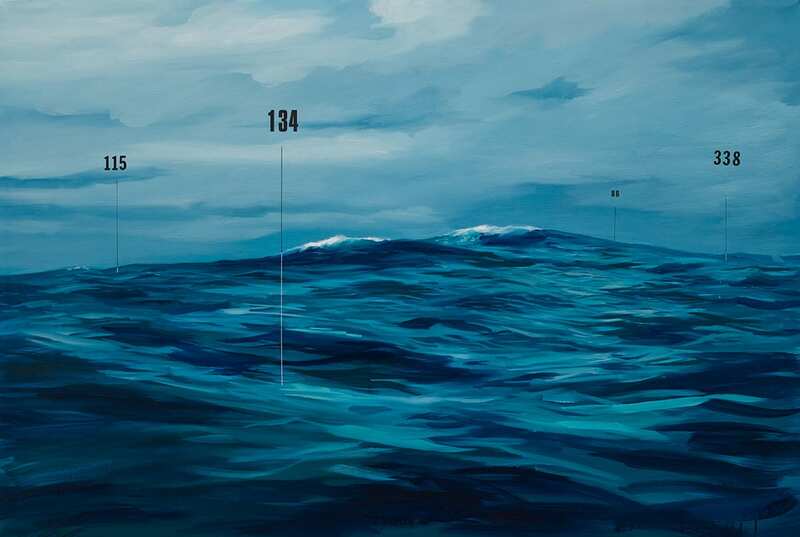 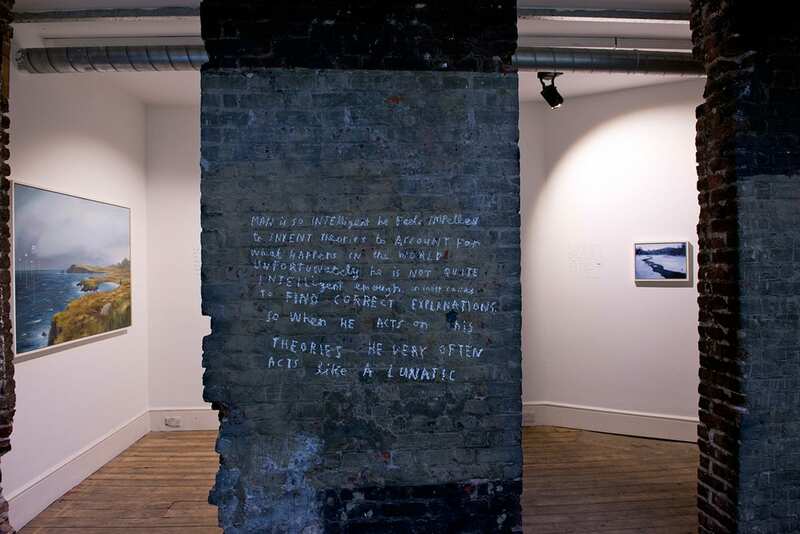 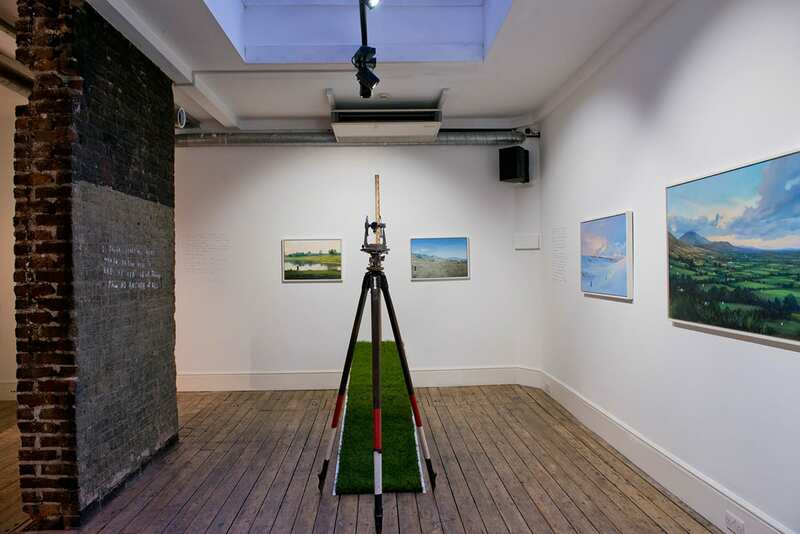 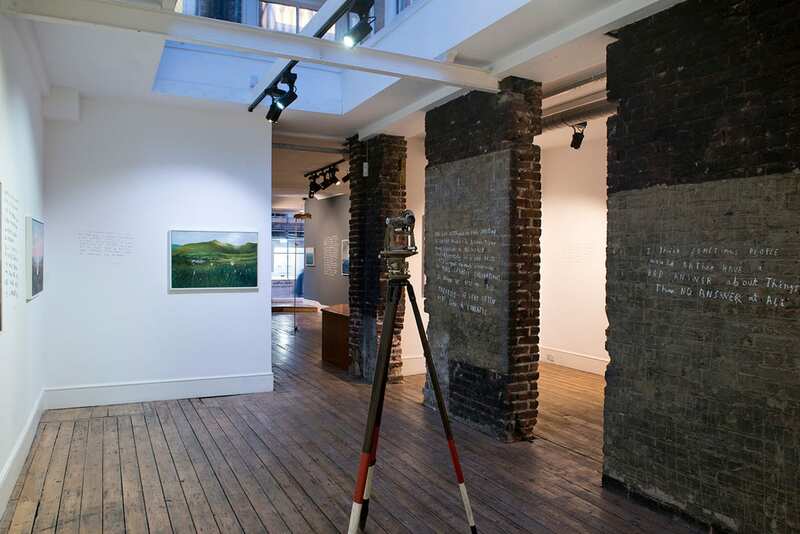 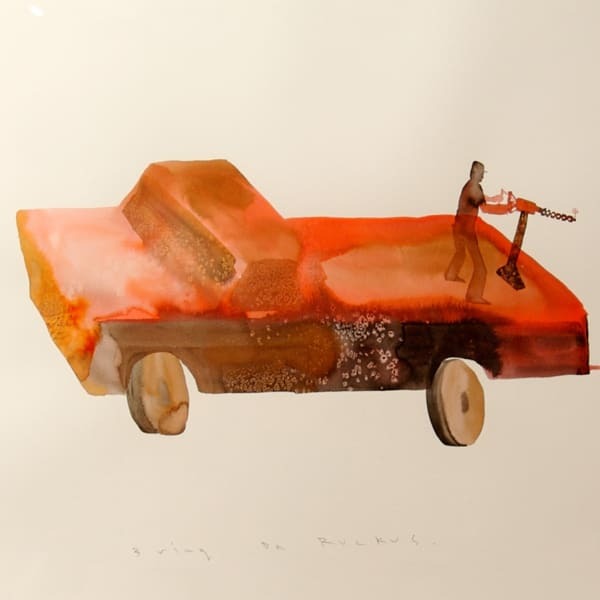 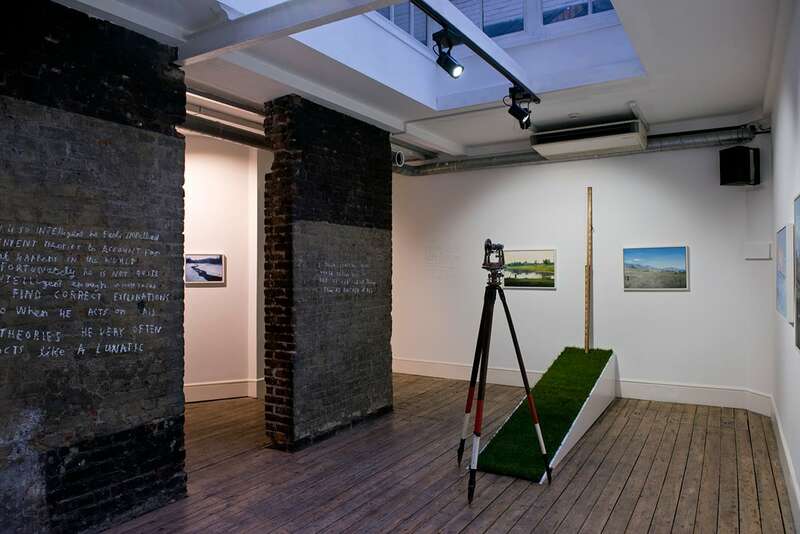 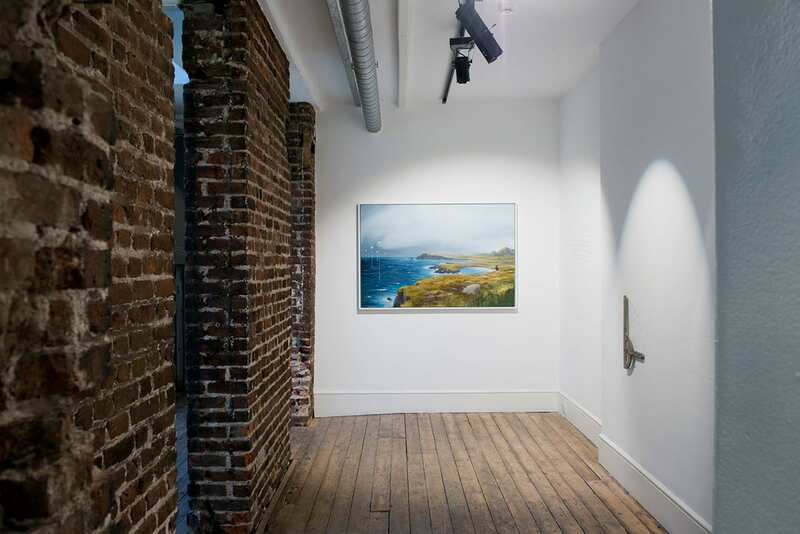 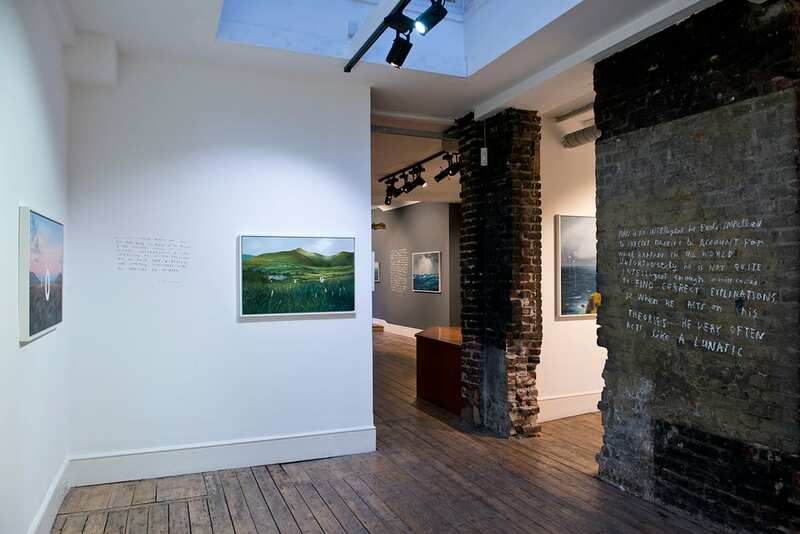 Measuring Land and Sea follows the artist's acclaimed 2013 solo exhibition Nothing To See Here at Lazarides Rathbone. 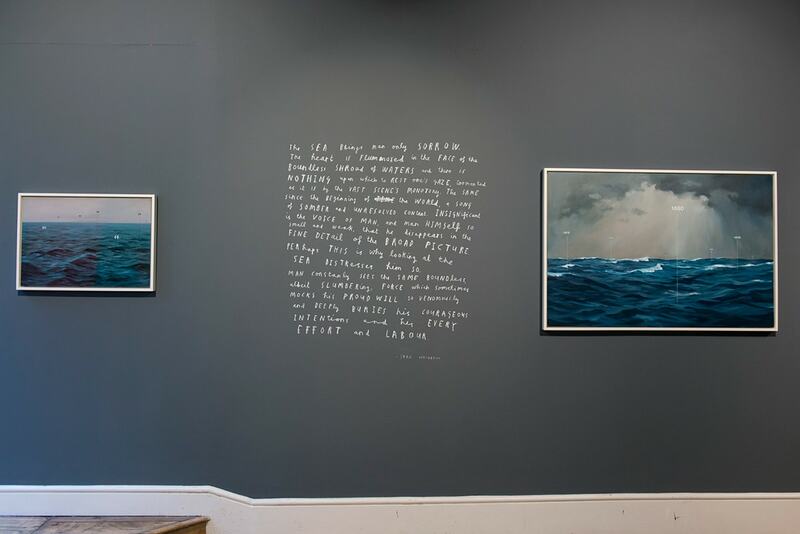 To coincide with his show, Jeffers will conduct a discussion on his Dipped Paintings project at London's National Portrait Gallery. 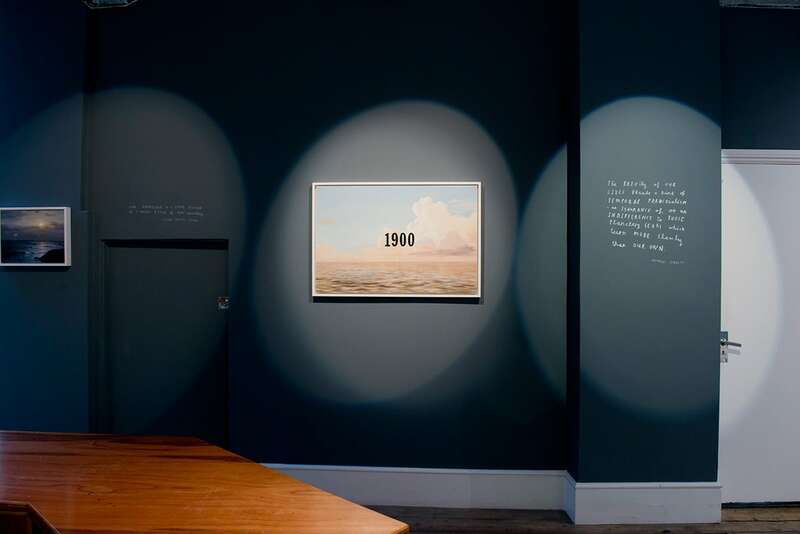 More information and to book tickets please visit the National Portrait Gallery's website.